Twenty years ago, it was not considered a big problem in New Hampshire, but today – these little black-legged bugs are seen as a major threat to people, pets and wildlife. We’ll get the latest on where their populations are expanding and on tick-borne illnesses, primarily – but not exclusively -- Lyme disease. We’ll also look the state’s new plan to address this. Alan Eaton – UNH Cooperative Extension Entomologist and Integrated Pest Management Specialist. Alan has been studying ticks and Lyme disease in New Hampshire for two decades. Abby Mathewson – Public Health Program Manager at New Hampshire’s Department of Health and Human Services. The recently published State of New Hampshire Tickborne Disease Prevention Plan here. Alan Eaton's publications on pest management and ticks, including his latest blacklegged tick map here. 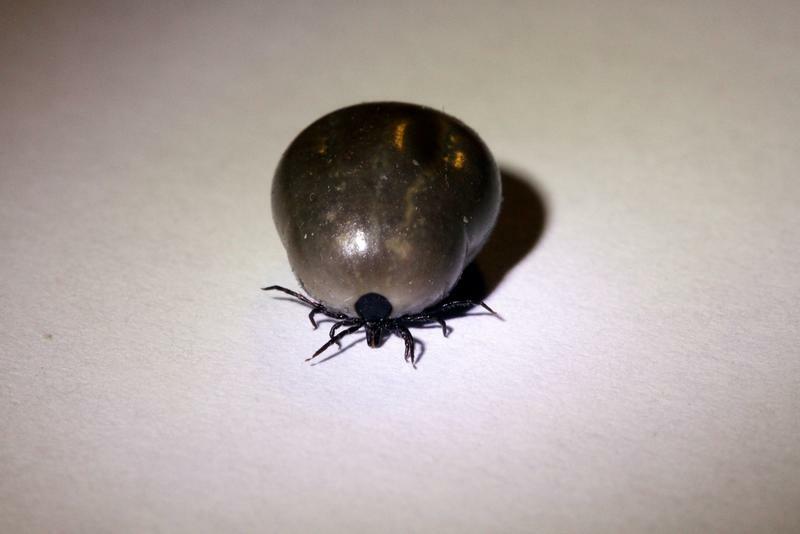 Once again, tick season is upon us, and the risk of tick bites and tick-borne infection is high. Originally created in 2014, we have updated the graphic below to represent the latest statistics we have on confirmed cases of Lyme disease. 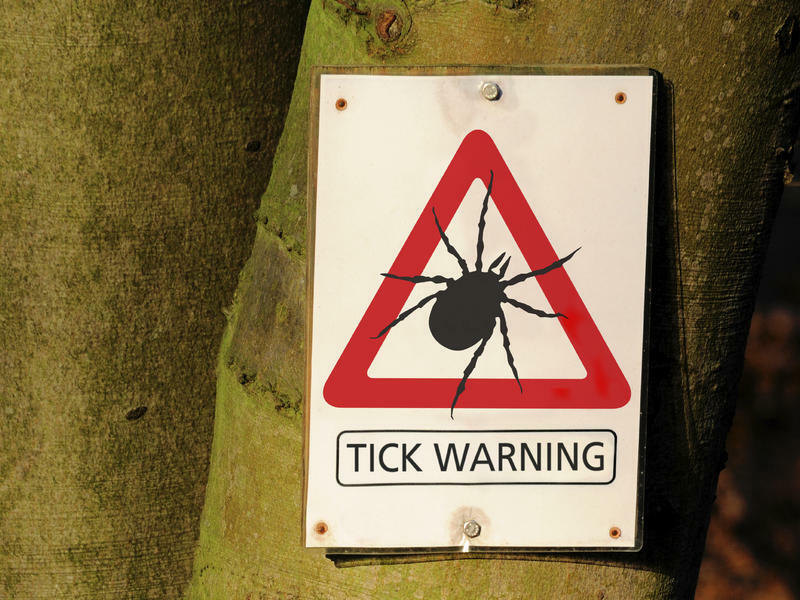 Read through to learn more about the life cycle of ticks, how they move and hide, the infections they can carry, and how to prevent being infected yourself. Until 1977, Lyme disease was almost unknown. 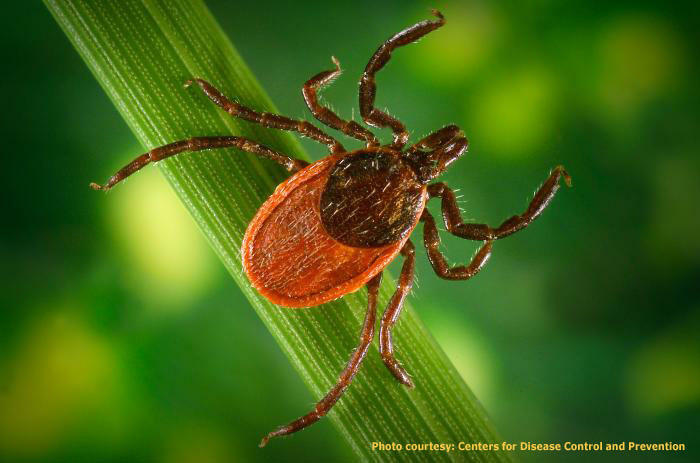 But in the decades since a Yale rheumatologist first described an unusual cluster of arthritis cases in Lyme, Conn., the disease has become the most commonly reported tick-borne illness in the country. 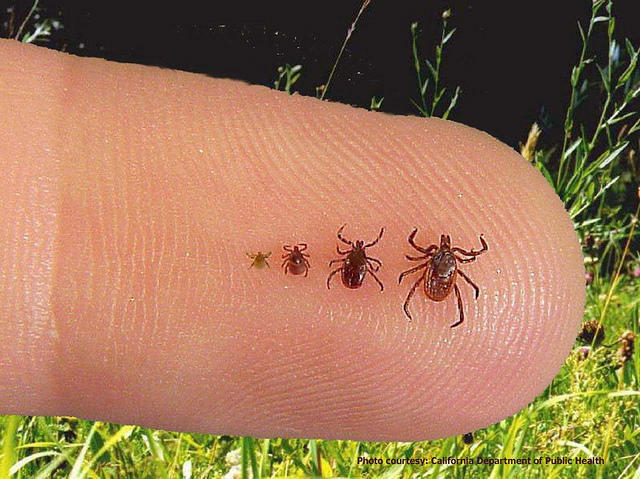 Acute symptoms of Lyme disease commonly include a bull's-eye rash followed by flu-like symptoms. Recently, we learned on this program about the other tick-borne pathogens we should be worrying about beyond Lyme Disease. 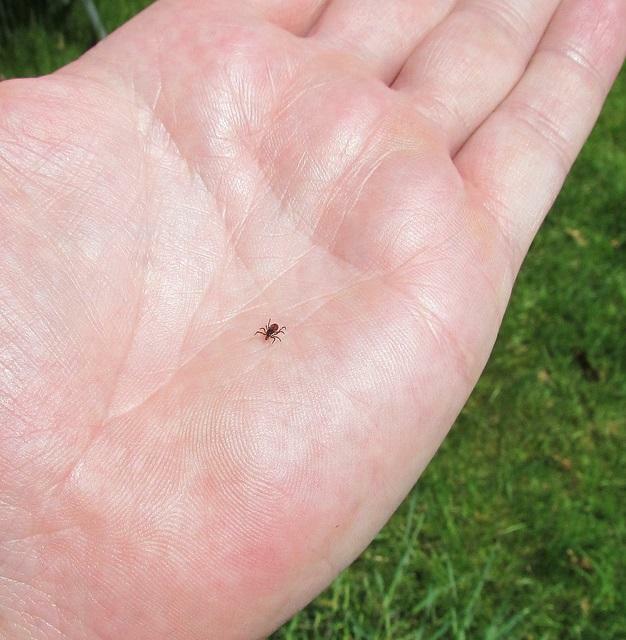 In the meantime, more and more people in New Hampshire are contracting Lyme. It’s a trend we’ve noticed even on Facebook, where many of our friends are posting about their positive test results, including Word of Mouth contributor Adam McCune…so we asked him to share his story. Health and environmental officials say New Hampshire is entering the highest risk time of year for exposure to Lyme disease, and the ticks could be especially bad this year.